Bidding starts at $60,000. 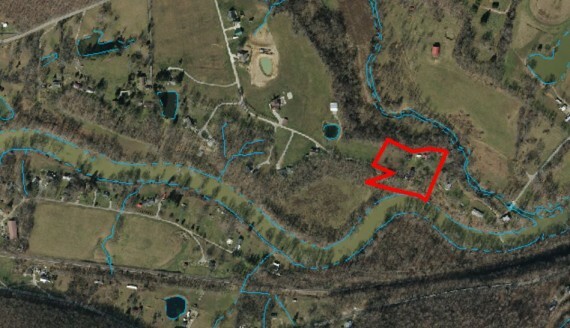 Foreclosure Auction of Scioto Co. McDermott home on 9.17 Acres. Auction is postponed until 2:15 pm on 11-14-18. Bidding starts at $60,000. 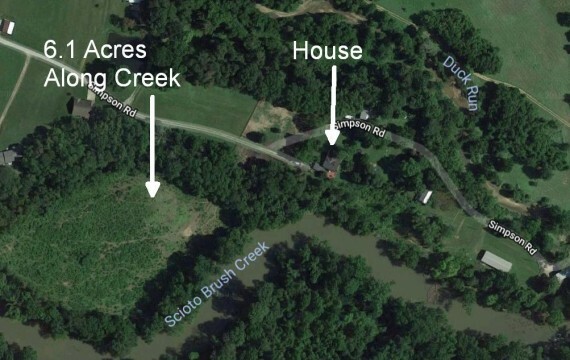 Foreclosure Auction of Scioto Co. McDermott home on 9.17 Acres. 2 story home built in 1909 with 1,824 SF with full unfinished basement (sheriff's appraisal noted water in the basement), 4 bedroom, 2 bath, 2 car carport, 2 pole barns, Rush Twp, Northwest LSD, 3 parcels totalling 9.1741 Acres. 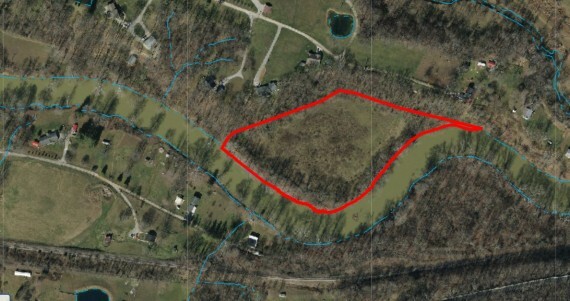 The 6.1 Acre tract has huge frontage along Scioto Brush Creek. 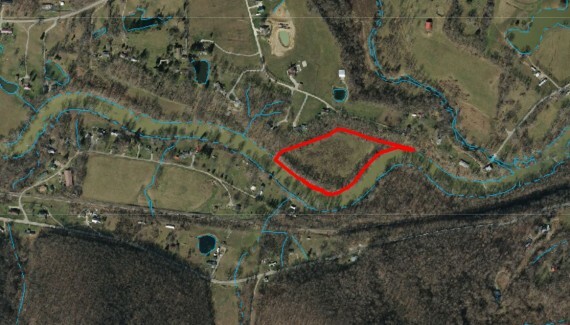 The county auditor shows the address as 4324 (F) McDermott Pond Creek Road. 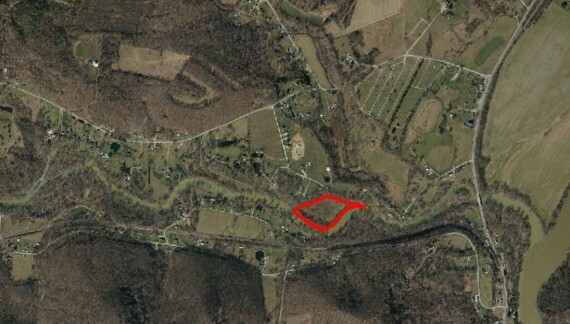 From US 23 in Lucasville, go West on 348 to Left on 104 to Right on McDermott Pond Creek Road. *The property sells with a minimum opening bid of $60,000. 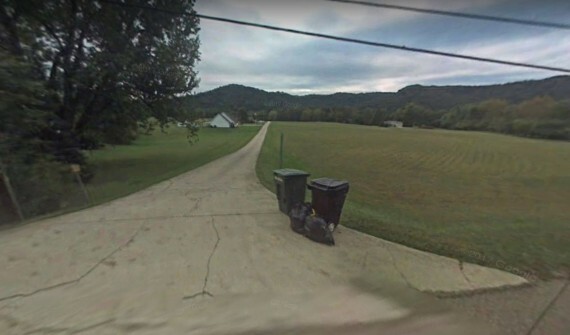 *The property is being sold Online. 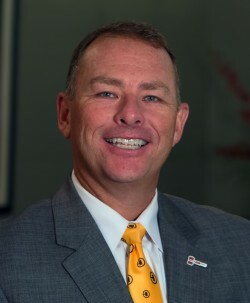 The successful bidder must wire or directly deposit the required amount into the Chase Bank trust account for Ohio Sheriff Sales by 5 PM the day of auction. Credit cards may also be taken for the deposit along with a 3% processing fee.